For connoisseurs of Japanese cuisine the Mustard sushi-shaped bento box is a must have, and even if you don’t know your sushi from your sashimi you can still enjoy this alternative lunchbox. 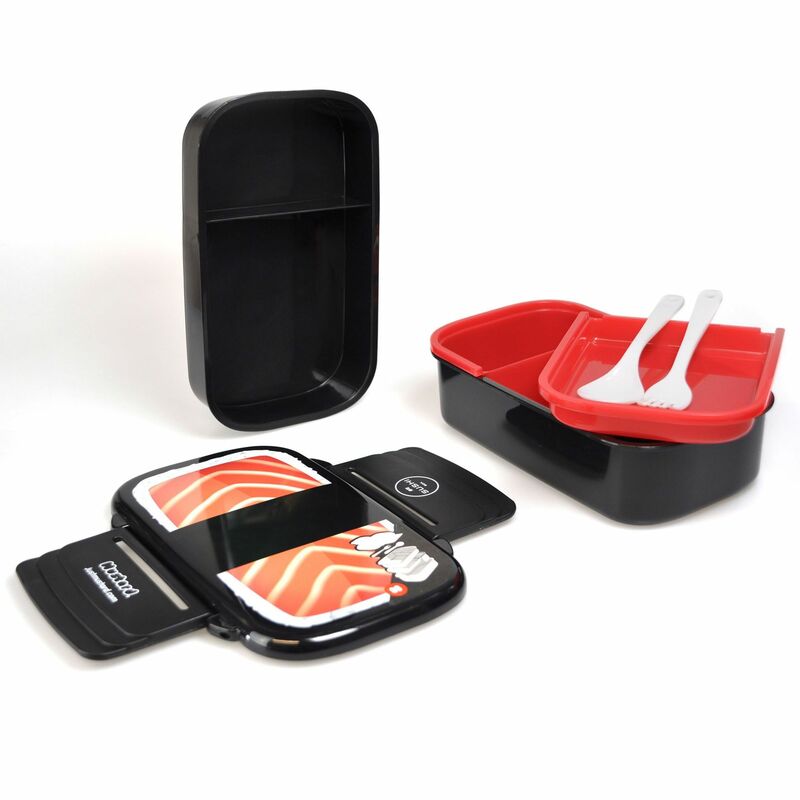 The 5-piece box ensures the freshness of your food and is microwave safe, has a watertight seal and includes cutlery. 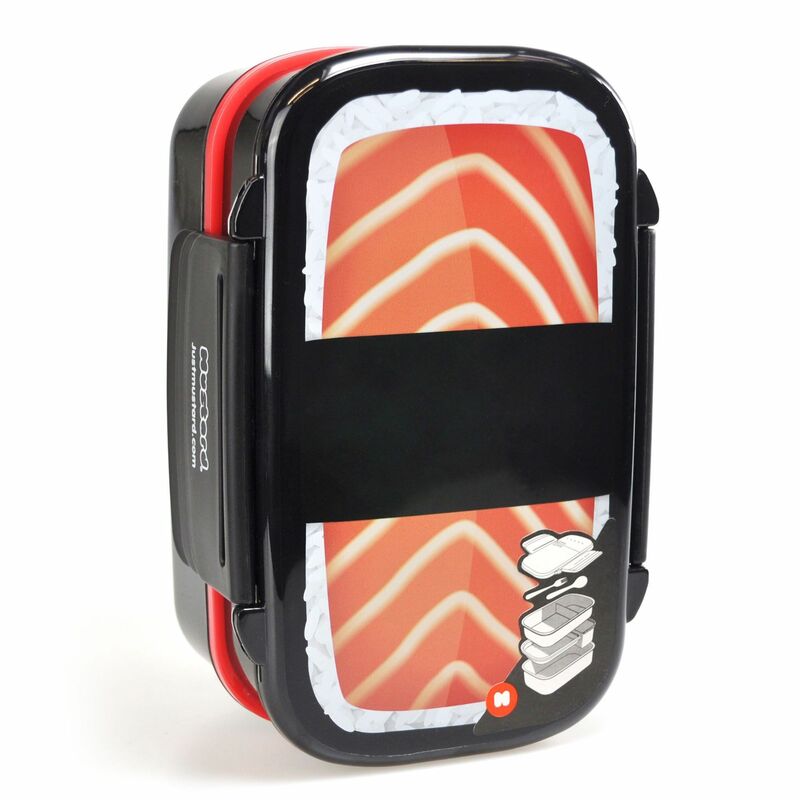 Its large capacity will make sure your appetite gets fully satisfied, all neatly separated and enclosed in true Japanese style. for submitting product review about Mustard Sushi Shaped Bento Box.